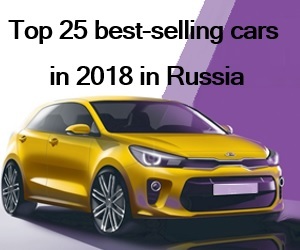 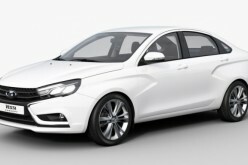 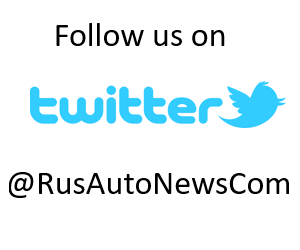 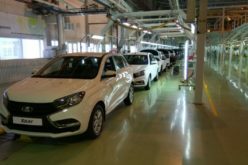 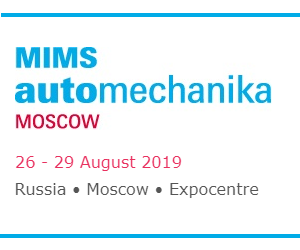 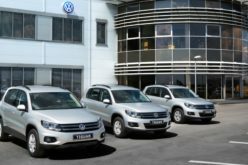 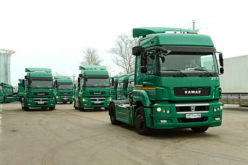 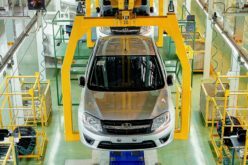 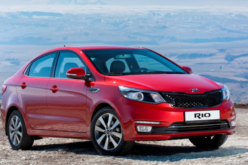 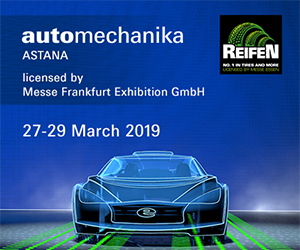 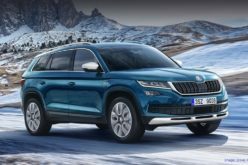 RusAutoNews.Com – Car production has risen by 22.3% year-on-year in Russia within the January-April period to 423,000 units, according to Rosstat. 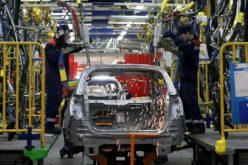 The output has grown by 20.4% in April to 116.000 units in annual terms, in contrast with a shrinkage by 5% in comparison with March production. 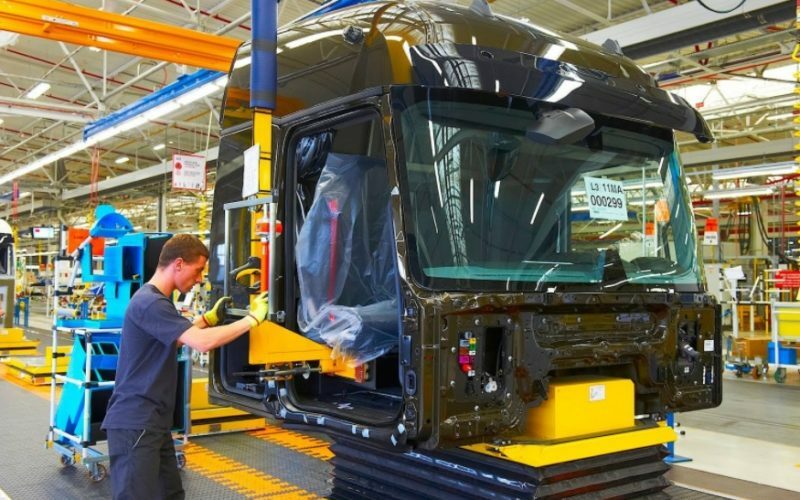 Truck production (including chassis, excluding dump trucks) has grown by 13.8% by the end of the first four months of the year to 43,000 units, alongside the 36% increase in bus production to 7900 units.